WSKG Science has been busy making their way around New York and Pennsylvania finding the coolest places and spaces where science is happening. 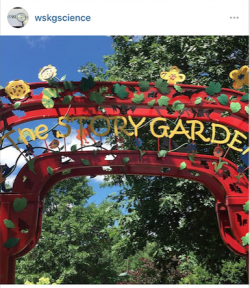 Each week on Instagram, a new location will be revealed and it is up to you to figure out where WSKG Science has been. We will use the hashtag #WSKGScavengerHunt. Follow us on Instagram at @WSKGScience to keep up with all the latest science discoveries in public media.